You may have heard of microdermabrasion from a friend or co-worker or maybe even just by reading the latest in skin treatments. Microdermabrasion has been around for many years but has only recently made an entrance into the wide world of beauty and skin care. This effective skin-care treatment has been compared to a facelift due to its amazing effects on improving skin texture, tone and elasticity. The treatment is so effective that many people are choosing microdermabrasion as a suitable alternative to chemical peels and even anti-wrinkle injections! Or some use it in combination with other treatments to achieve a good quality skin and maintenance program. 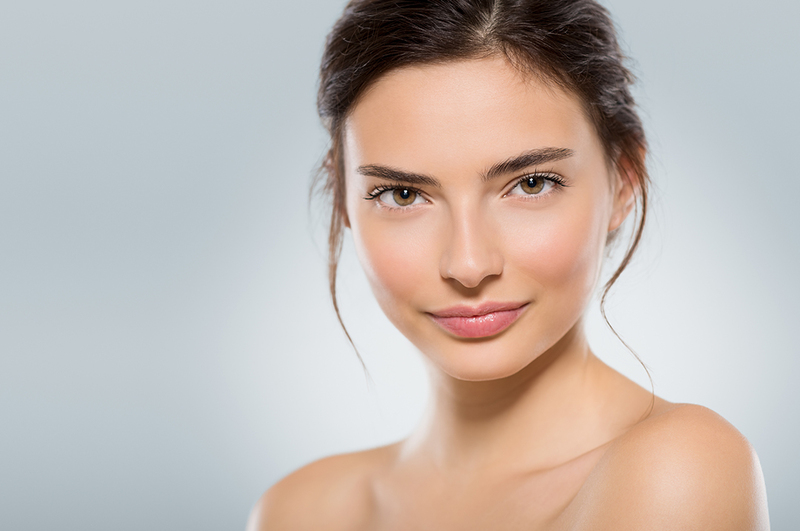 The most common areas people choose to have microdermabrasion is the face, however, some also focus on areas such as the; hands, back, chest and neck. Microdermabrasion is a common aesthetic procedure used to improve the appearance of skin. It is a form of exfoliation that uses a microdermabrasion machine that sprays fine crystal particles across the surface of the skin, removing the top layer, and then vacuums both the crystals and dead skin away. Microdermabrasion is simply a term that means a method of removing layers of skin by using a rough textured tool. 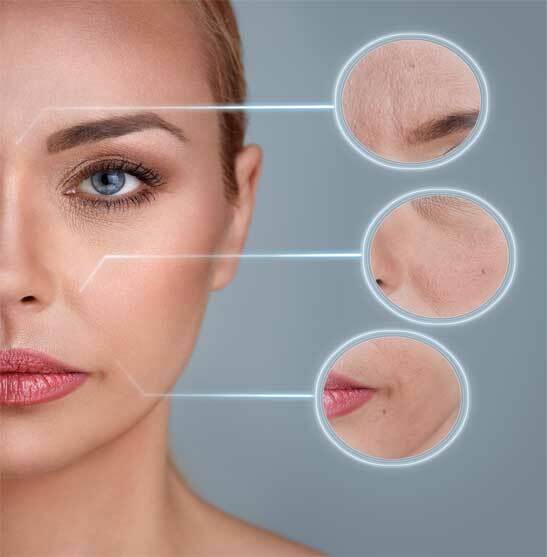 The aim of microdermabrasion is to remove the layer of skin called the stratum corneum, which is the layer of the epidermis that is closest to the outside world. Due to this part of the skin being the protective layer, it holds onto many of the imperfections we dislike, such as; wrinkles, fine lines and blemishes. Microdermabrasion removes the outmost layer of skin and, as a result, these imperfections we obsess over, effectively disappear. Microdermabrasion is suitable for all skin types and colours and will not cause scarring or colour changes. As well as clearing away the dead skin cells, microdermabrasion also has other advantages. The process can improve blood and lymphatic circulation deep within the skin, This improves cell processes and therefore enhances the skin, improving the internal health of the skin and elasticity. 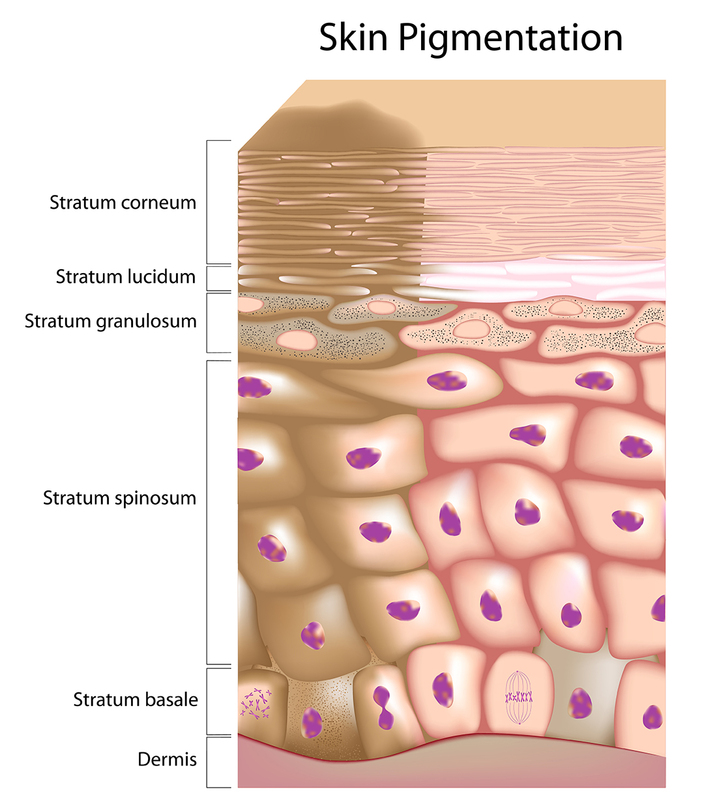 Due to the stratum corneum being a part of the skin, it will, over time heal itself and grow back. So, essentially, the effects of microdermabrasion will only ever be temporary and usually last about one month before you will notice the imperfections again. However, results vary from person to person and some may see the results last for much longer. This can also depend on a persons age, skin type and overall level of skin care. We generally see results after your first treatment. This is particularly the case when being used to brighten the skin. For the best results, we generally recommend a series of 4 to 6 treatments. After these treatments are completed, we provide a maintenance program throughout the year. Multiple microdermabrasion treatments are necessary for optimal results because your skin regenerates about every 30 days, making the results temporary. By keeping your treatments regular and consistent, you’ll always have great-looking skin. The only way to find out exactly how often you should receive microdermabrasion treatments is by seeing a skin care expert. Contact our experienced team at Ozmedica.